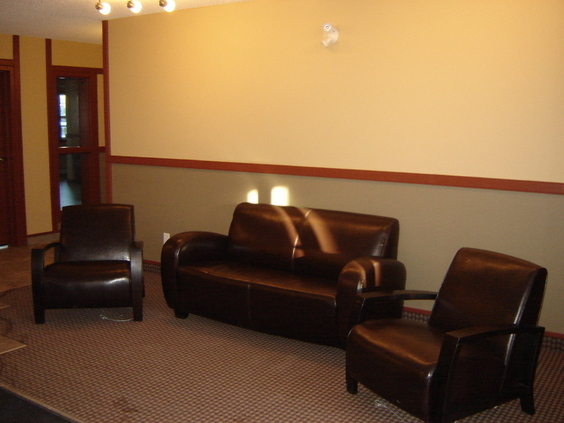 O'Sheanna is situated in the modern area of Terwillegar Towne in southwest Edmonton. 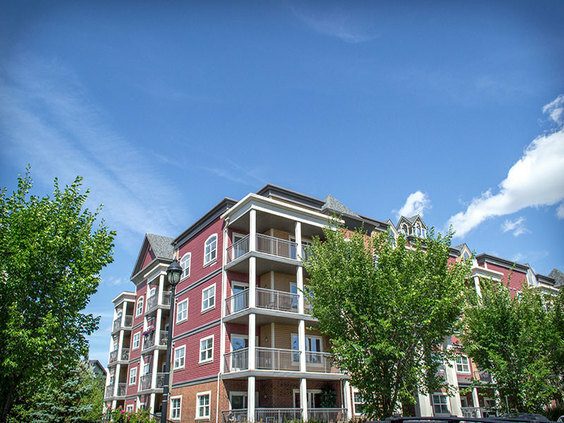 This residential district was developed after 1995 and is featured as Edmonton's first neo-traditional community. The area boasts a friendly, safe environment with neighbourhood parks, walking paths at Blackmud Creek, and open spaces to enjoy. This community is within minutes of the Anthony Henday, Terwillegar Drive and 23rd Avenue, offering a convenient commute to most destinations in Edmonton. Drive to West Edmonton Mall in 22 minutes, Nisku in 20 minutes, Leduc in 28 minutes, St. Albert in 26 minutes or the downtown core in less than 30 minutes. Major business offices on Gateway Blvd are a mere 10 minutes away. Walk to the Mac's convenience store in 3 short minutes, or take less than a 5-minute drive to the Save-on-Foods grocery store. Within the same complex you will find all amenities including a pharmacy, gym, fast food, dental, optometrists, salons, banks, gas stations, post offices, restaurants and more. These corporate suites will certainly satisfy both the executive and leisure traveler alike.